Order Peter Wright’s production starring Natalia Osipova and Carlos Acosta now, and receive a discount. 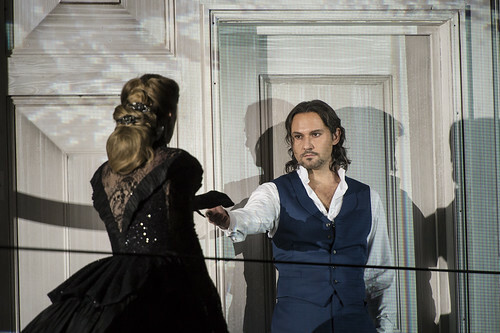 Order Kasper Holten's production of Mozart's iconic opera now, and receive a discount. Sale runs until the end of June 2014. 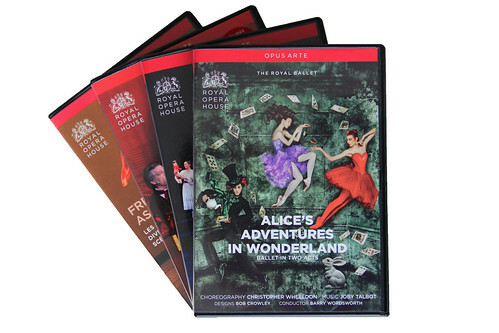 Special prices on selected DVDs, Blu-rays and CDs including Royal Opera and Royal Ballet titles. DVD sale runs from 18 October - 3 November 2013. 50% discount on dance and leisure wear for one day only.